- You have just ended a sports activity, be it football, cricket or tennis, etc. and are wondering what to do now? - You are fast approaching retirement and asking yourself how or what you want to do to fill in all that spare time? - You already play golf during the summer months but would like something else to help you get through the winter? - Why not try bowls!! - come and see us, soon! 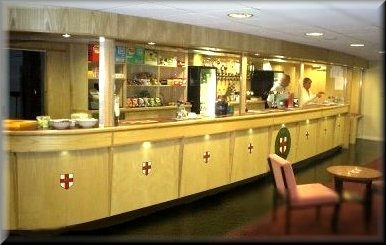 The Lincoln Indoor Bowls Club opened in 1972 with 4 rinks and was enlarged in 1986 to 8 rinks. 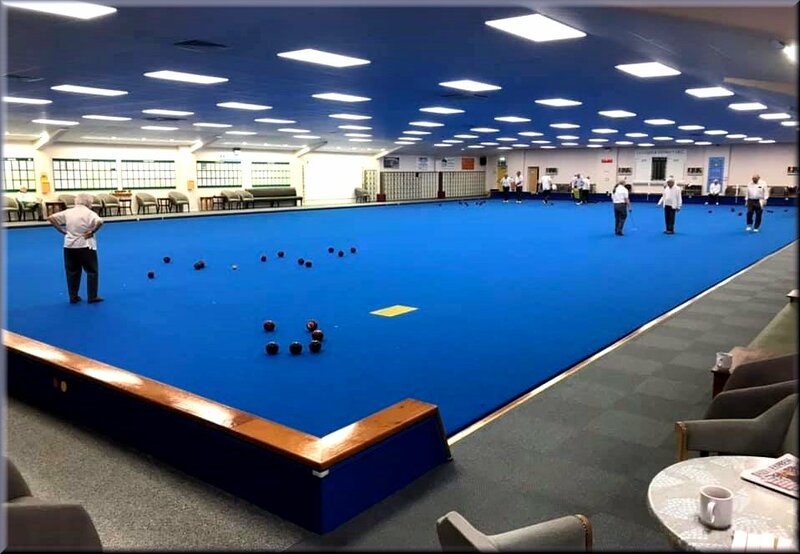 Over the years various developments at the club have helped membership rise to over 1400 and we now boast the largest indoor bowls membership in the country! The facilities we have at LIBC are the envy of many clubs countrywide and they include air conditioning, a fully stocked bar open 11am to 11pm and a restaurant serving anything from snacks to a full Sunday lunch. The club runs many leagues and has members competing successfully at all levels from Club to International. It is certainly the place to be if you enjoy competing. 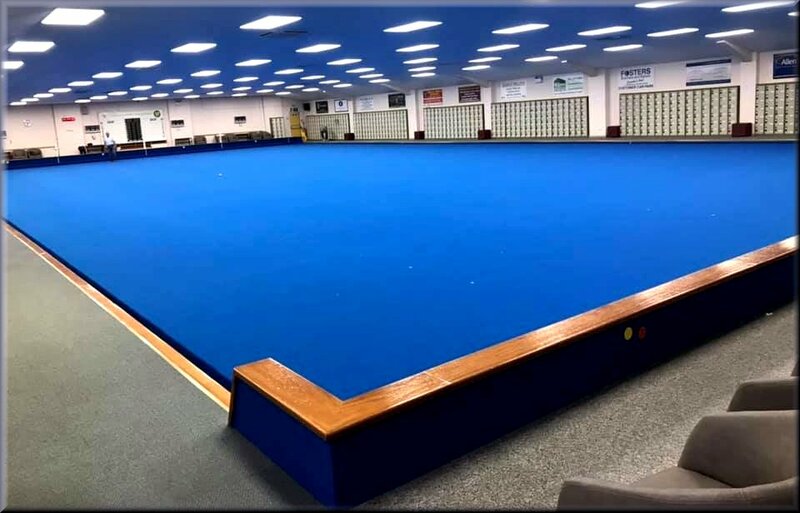 BUT it also runs very friendly and sympathetic beginners lessons, coaching sessions, roll-ups (bowls match without the match! ), friendly leagues (bowls league with no-body counting!). Coaching sessions are available on most Wednesdays and Sunday at 4:30 pm. Please contact the club for further details. Membership information and application forms are available from the club, or by email: click here.